If you ask most people what their ultimate luxury holiday would involve, I guess that many dream of 5 star hotels, all-inclusive resorts and eating in a different restaurant every night. For us, however, staying in a hotel for more than a day or two can be very difficult. Biggest’s routine enables him to function and, when we stray from home, we lose some control over that routine. So, for us, the ultimate in luxury will always be renting self-catering holidays. When we rent properties, both in the UK and abroad, we can take most of Biggest’s routine with us. This means we all get genuine time to relax, instead of worrying about how he will react to changes that we cannot control. Companies like Clickstay allow families to choose self-catering properties all over the world. From apartments to villas, to cottages, you can find places for any number of people and any budget. This suits us perfectly. One of the top destinations on our wishlist is Italy. We particularly love the warmth of Italian culture, and the way family, and food, are at the heart of everything. In Italy, food is rarely just about sustenance. It is about hospitality, joy and love. 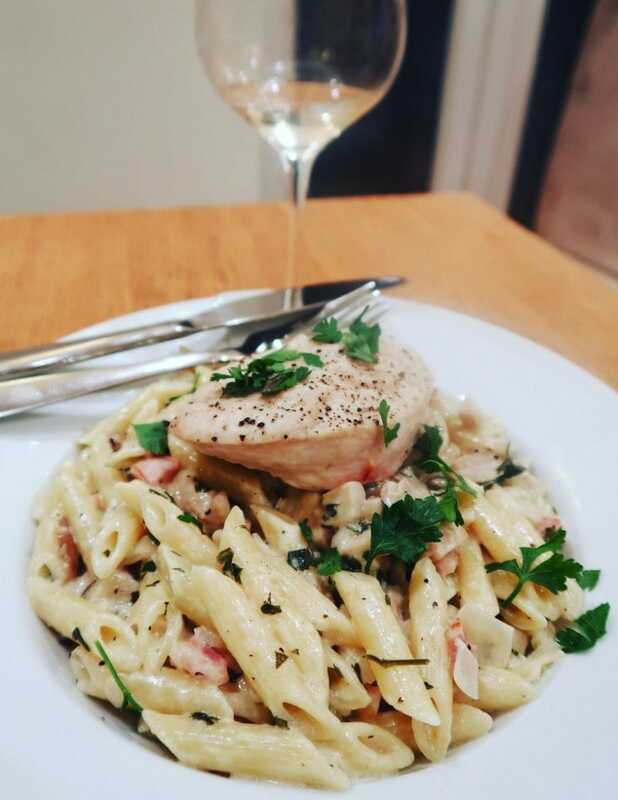 My husband is a very keen chef, and particularly fond of Italian cooking, as you can see on his Instagram account and Daddy Cooks Food guest recipes. As we will take our own Italian chef with us, we can enjoy the produce and recipes of the region, even when eating in. The Apulia region is renowned for its food, and so it is an area that we would love to visit. It also boasts a beautiful coastline, and it is one of the richest archaeological regions in Italy. 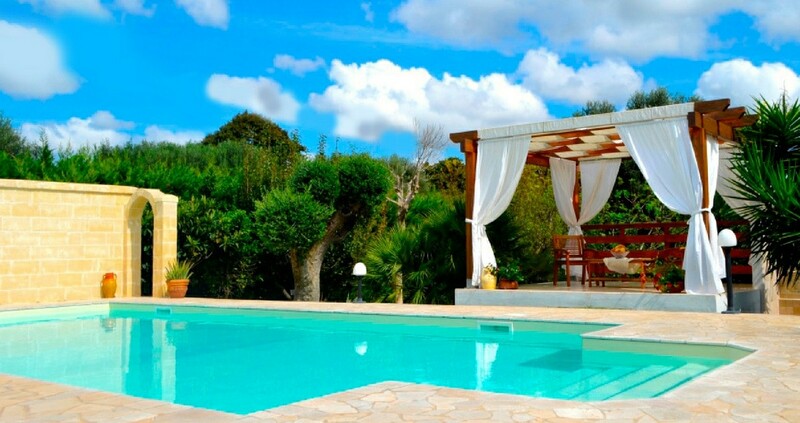 Villa Anna is a beautiful three-bedroom home in the Apulia region of Italy. It has everything we could wish for in a holiday destination. Not only is it large enough for the children to have their own rooms, it also has extensive grounds and a private pool. It is also entirely fenced in, making it safe for smaller children to play. Biggest loves swimming but sharing a pool is something that would cause him a lot of stress. The noise and unpredictability of other bathers would mean he quickly became overwhelmed. Having a private pool, just for us to use, would mean he was able to swim without it becoming a stressful experience for us to manage. 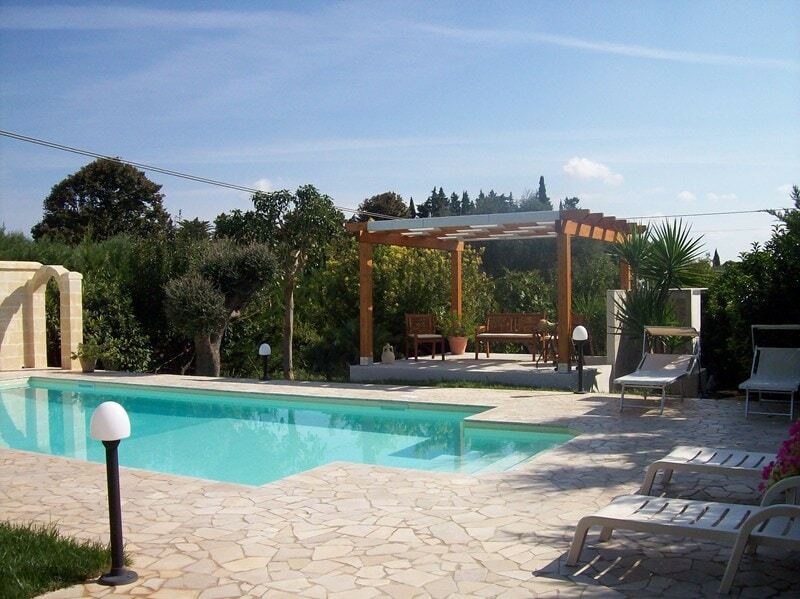 As you can see, Villa Anna has beautiful outside space, including an enclosed pool area. For us, striking a balance with a holiday means getting the best of both worlds. We want the children to experience new things and to see other cultures and other landscapes. However, we also need to keep the routines that we have at home. A self-catering holiday means that we can keep meals and bedtime arrangements exactly as they are at home. It also means that we can retain control over most aspects of our stay. 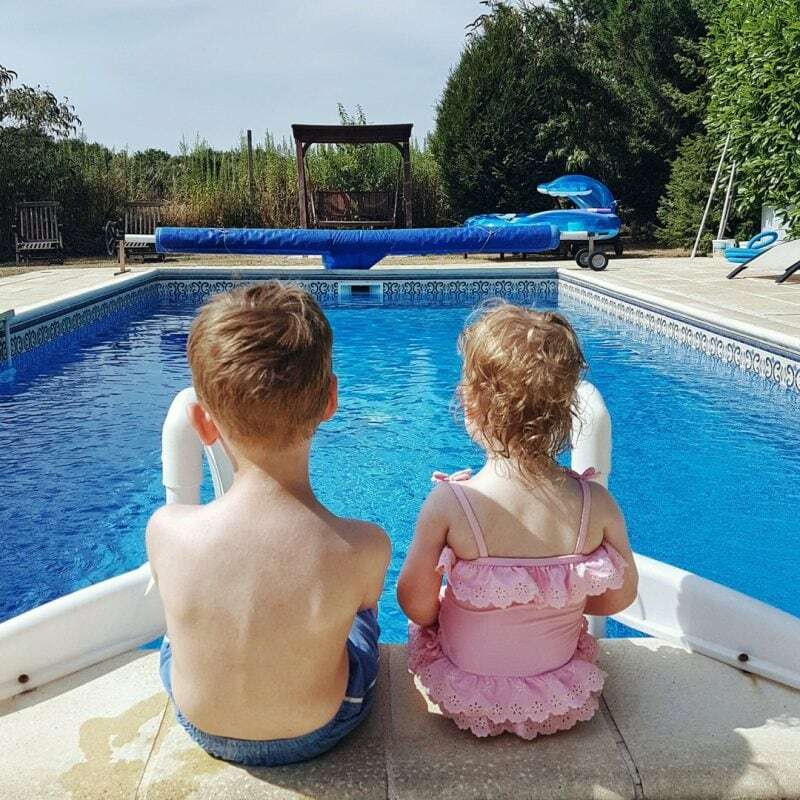 Self-catering holidays enable us to achieve all of the above, without losing out on a family holiday experience; for us, they will always be the ultimate holiday.